The Phoenix scored a record 15 goals in three games during March, and won some admirers too. 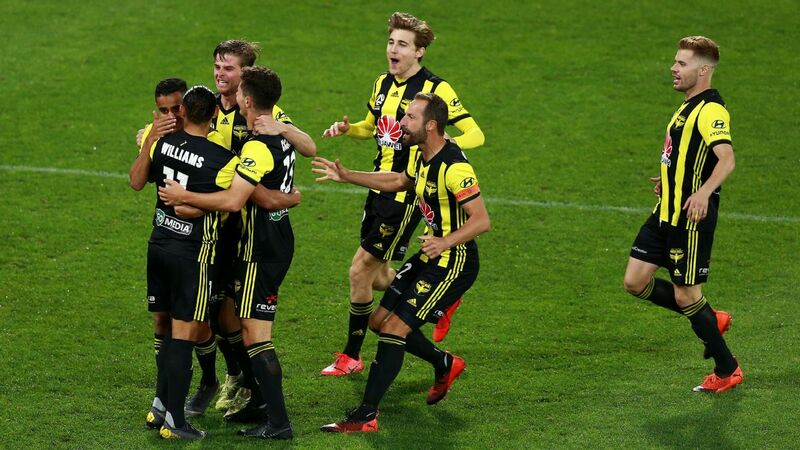 Mark Bosnich has described Wellington as the most attractive A-League team since Ange Postecoglou's Brisbane Roar were in their pomp. And it's unlikely there will be any argument from upbeat Phoenix coach Mark Rudan. The fourth-placed Phoenix unleashed their hidden attacking beast in March, scoring 15 goals in three games, surpassing Melbourne City's record of 14 goals in three, set in 2015-16. Bosnich says the record is no fluke, the former Socceroos goalkeeper believing Rudan has his team playing a brand that is easy on the eye as well as highly effective, making them dark horses in the finals. "They are one of the most attractive teams I have seen in A-League history," he said on the Fox Sports A-League Hour. "Ange Postecoglou's side, for me, were hands down the best team to watch, so they're not at that level yet. But they're on that same path and it's wonderful to see." The Roar team of early in the decade outclassed opponents for two seasons with a possession-based style, earning the nickname "Roarcelona." Rudan's men use contrasting methods. Their passing statistics are the second-lowest in the league but they are lethal on the counter, with last week's 4-1 dissection of Newcastle a prime example. 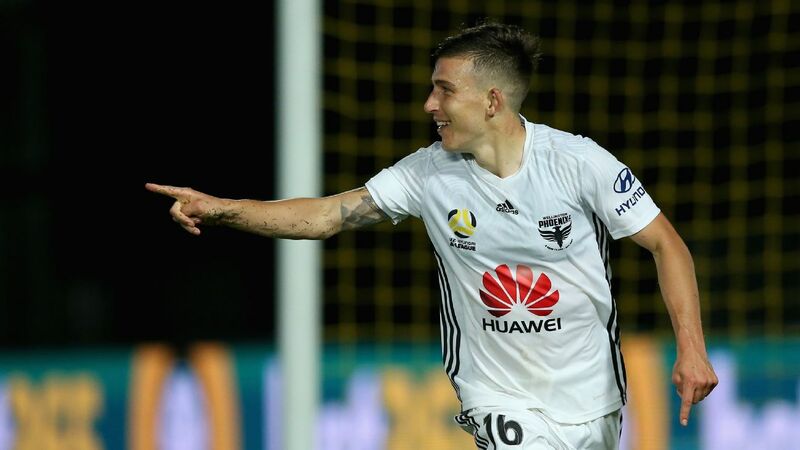 Analysis of every opponent is paying off for Rudan, who has announced himself in spectacular fashion in his rookie A-League coaching campaign. "You do your homework and you look at how many bodies they get forward and you find spaces in areas," he said. "We just absolutely ripped them to shreds in the second half. You look at it, 20 shots, eight to one on target as well, we could have had a lot more. But I can't be too greedy." Lofty scorelines have only become a recent phenomenon for the Phoenix, whose 41 goals still sits behind the 47 of leaders Perth and Melbourne Victory's 46. Strikers Roy Krishna and David Williams share 26 goals, the most by any combination, prompting Rudan to label them the best in the league. And playmaker Sarpreet Singh has laid on seven assists, the third most.